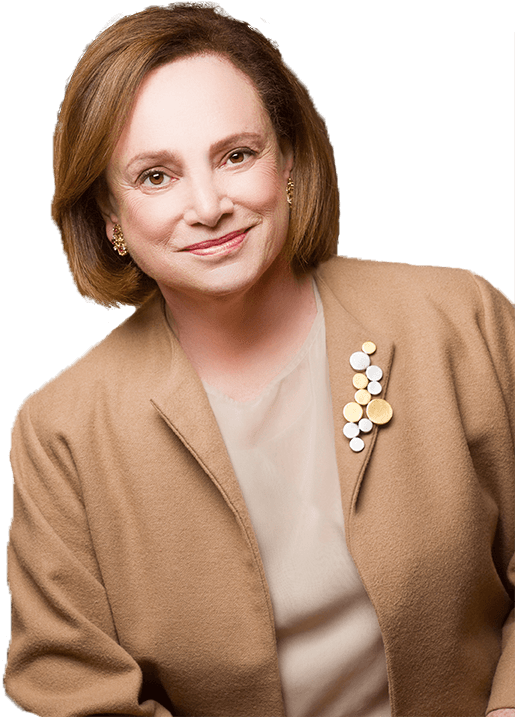 New York Divorce Lawyer | Lois M. Brenner, Esq. Helping families reach desirable solutions for 35+ years. Contact the firm for a free consultation! With 35+ years of family law experience, Lois Brenner can to help clients get through any type of divorce. Lois M. Brenner, Esq. is a New York divorce lawyer devoted to helping people get through divorce as smoothly and efficiently as possible. As a seasoned trial attorney and highly trained divorce mediator with over 35 years of experience, our founder has the skills and resources to effectively handle any divorce case. We understand how personal family law matters can be, which is why every case we take on is handled with tremendous skill, unique understanding, and customized support from start to finish. When you work with our firm, you can be confident knowing your case is in the hands of a nationally recognized attorney, courtroom advocate, skilled mediator, and psychologically trained medical professional. In fact, Attorney Brenner has been featured as a family law expert on internationally acclaimed television programs such as Good Morning America, The Oprah Winfrey Show, and CNN – just to name a few. The Legal Advice You Need is a Phone Call Away. 646.663.4546 to Talk with Lois Brenner. Our team has assisted high net worth clients, business owners, executives, lawyers, doctors, celebrities, and public figures. Recognized for her ability to handle complex cases discretely and creatively, our attorney is often referred to as the "Lawyers' Lawyer”. To help clients reach the best outcomes possible, we work with professionals including financial analysts, real estate experts, pension authorities, family and child therapists, support groups, forensic accountants, expert witnesses, and private investigators. Based on the law, the details of your situation, and the divorce options available to you, we will develop a customized strategy tailored to fit the unique needs of you and your family. Our divorce team will advise and protect your best interests every step of the way, whether your situation calls for litigation, negotiation or mediation. For all of your divorce-related needs, no matter how complex, turn to our firm for the exceptional legal assistance and compassionate support you deserve.